Customers come first. This one statement is influential enough to define the success of a digital business. Digital transformation has paved a way towards a more progressive digital business environment. Organizations and enterprises that have or in the process of successfully adjusting to this transformation can increase their employee productivity, expose new revenue streams, boost customer engagement and become notable among their competitors. Opposed to companies who still haven’t taken a leap towards Digital Transformation can rather expect customers’ disapproval, loss of revenue and risky high-cost of development and QA. Henceforward, Digital Transformation isn’t simply about building high-tech digital apps. Rather it’s a whole phenomenon that involves changing some key elements that focus on customer needs, streamlined processes, and groundbreaking technology. 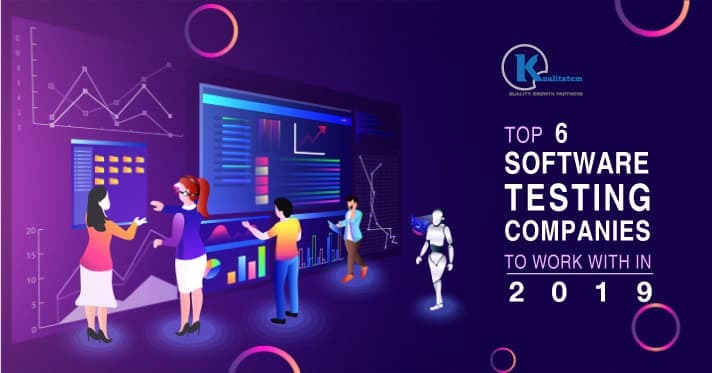 Software Quality Assurance and Testing is a fundamental characteristic that outlines Digital Transformation Initiatives. 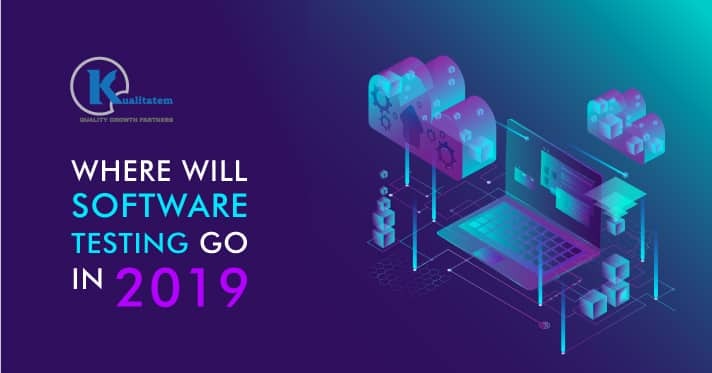 Interestingly, Cloud Computing is considered to be strategic enabler of digital transformation that drives innovation by helping organizations leverage the technologies like Big Data Analytics, Artificial Intelligence, Machine Learning, Chatbots, Internet of Things (IoT), etc. for the greater good of the business. Now, to understand why Cloud Testing is essential for the success of Digital Transformation initiatives, let’s jump straight to facts. 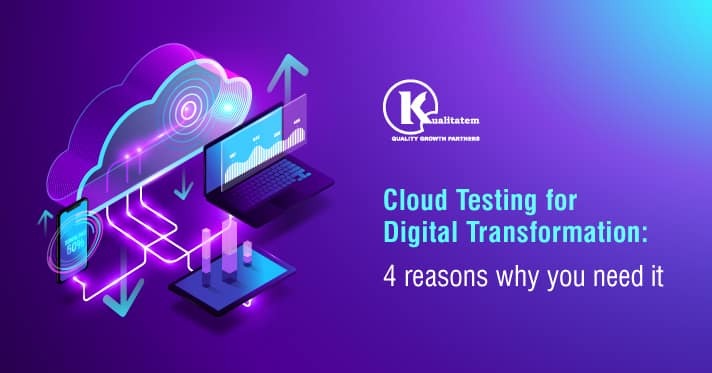 Cloud testing, along with its business benefits, can fast-track Digital Transformation at different levels to assist companies in decreasing the time-to-market and increasing the quality in the process. Thanks to a continuous and on-the-go internet experience, it has enabled everyone to easily access the apps and devices from anywhere, any time. This provides an advantage of updating apps in real-time, even on the go. Moreover, this also makes development and testing activities become more adaptable. Business agility helps make strategic activities more hassle-free, for instance sending live updates and making live adjustments inside the user environment. 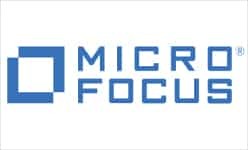 One of the best values that cloud brings is the unlimited availability of resources for businesses to effectively leverage digital technologies, and create software and apps that are resilient and scalable. 2. Being Lucrative Is What Matters! Nowadays, businesses run on strategies, thought processes, and procedures that are highly cost-effective to compete in rather competitive and challenging market circumstances. 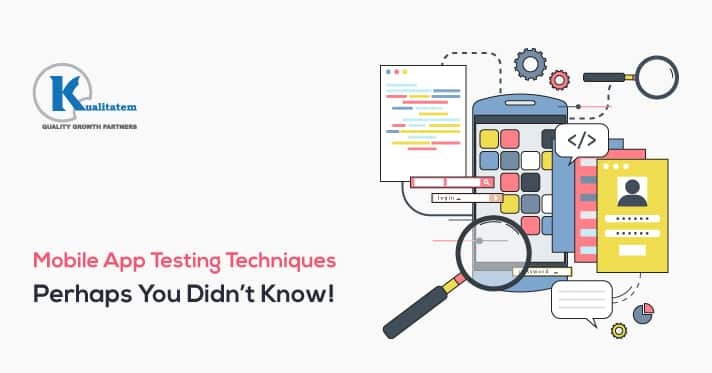 In fact, QA testers are also required to practice methods and approaches that guarantee effectiveness in terms of the cost of testing. In QA Testing, costs of developing an infrastructure and testing tool licensing are of utmost importance. Cloud testing enables teams to access infrastructure and testing tools from any place and upgrade the software or apps accordingly. 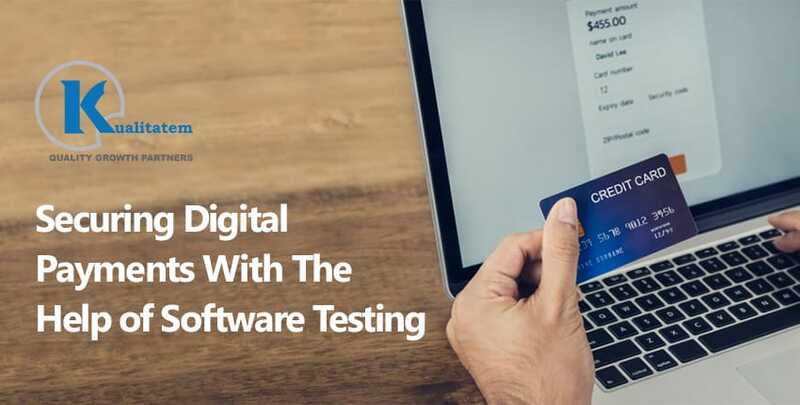 This cuts down the expense on tools, while teams can utilize a ‘Pay-as-you-use’ framework to leverage different testing environment requirements. To make sure that your devised digital initiatives are able to work for you and your customers in the best way, it is imperative to keep transforming and enhancing your application constantly. 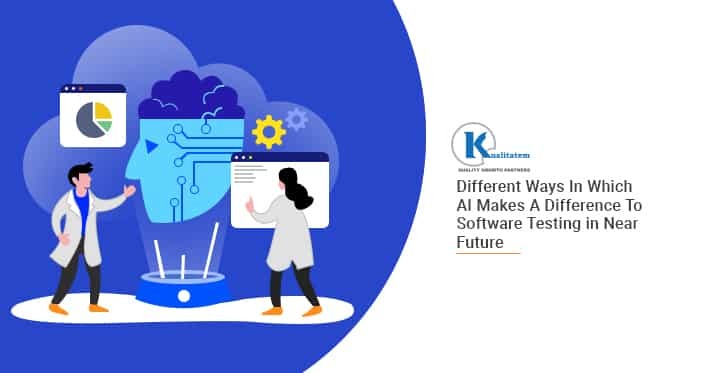 Well-run Processes such as Agile and DevOps are being practiced to acquaint with Continuous Development, Continuous Testing, and probably Continuous Integration in one streamlined workflow. Cloud Testing supports Agile by expediting a platform that promotes teamwork through test management solutions being hosted on the Cloud and help them stay synced together. It is essential to continue developing, innovating, as well as updating your apps repeatedly, just to guarantee that the digital initiative works for your customers and you. 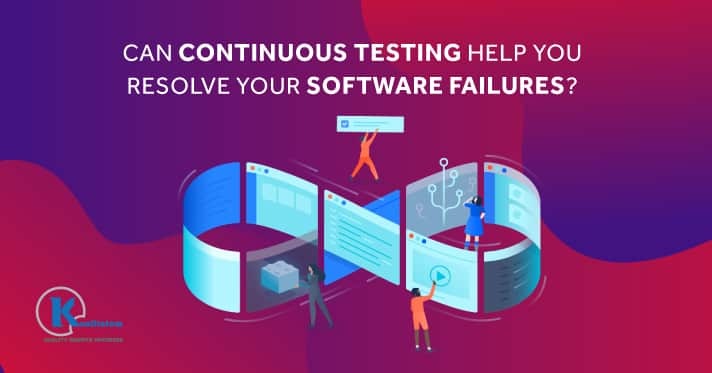 Procedures like DevOps and Agile are being leveraged to guarantee that after continuous development, there is continuous testing, and probably continuous integration. 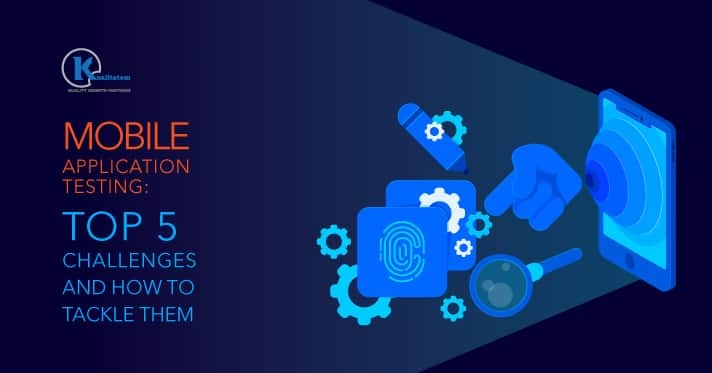 This further helps in Continuous Integration by ensuring that the newly developed fragments are deployed faster and teams stay on schedule to deliver patches on time. 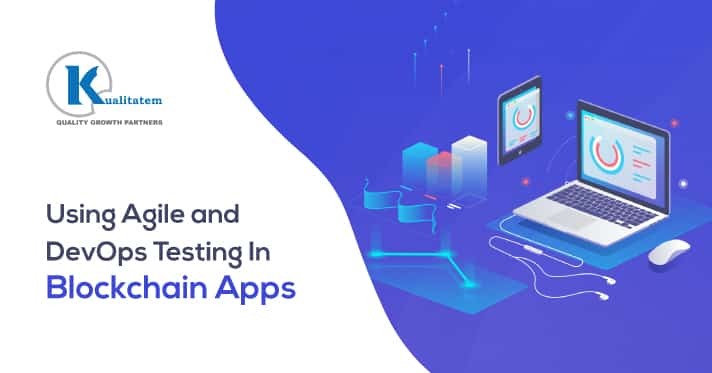 With constant availability of test environment, teams are able to test the applications for performance, functionality, security, and scalability as well. When you capitalize on hardware or software infrastructures, you have to tweak your system needs according to that app’s infrastructure to make it work. Though, with Cloud testing, you can re-structure, re-adjust, and customize the infrastructure how you want it to work for you the way you want. You can even integrate LIVE user experiences in your testing needs to certify that the Cloud environment is able to accommodate all your essential steps for testing the application. Cloud Testing allows you to successfully run multiple testing functions in one go. For example, you can conduct functional tests along with load tests to measure the application’s capabilities. This ease of use and manageability isn’t possible within a physical or traditionally built infrastructure. 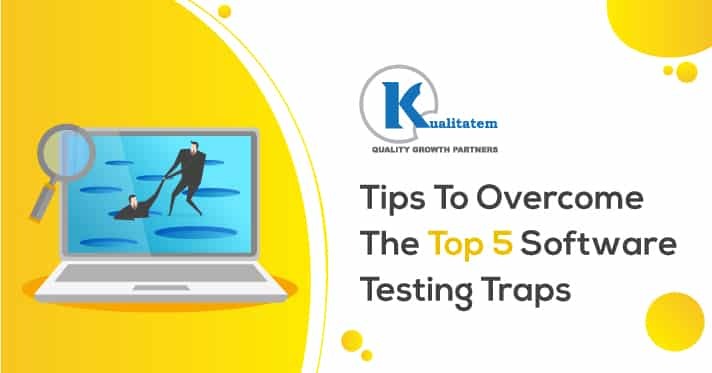 This can enable QA testing teams to accomplish higher quality standards and maximize their test coverage. 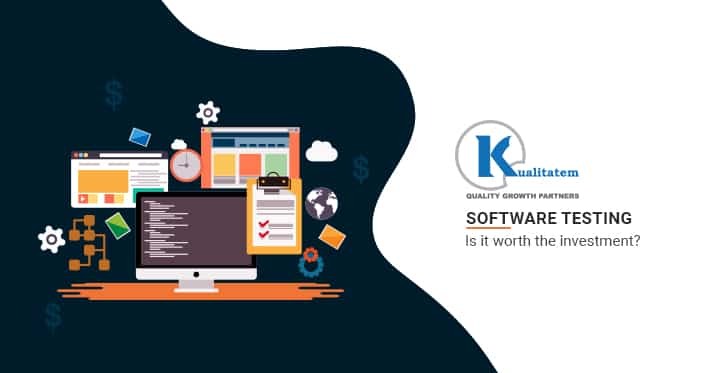 Kualitatem offers the highest standards of QA and Testing services to help you safeguard your Digital Transformation initiatives. Talk to our experts for on-time and on-track results.